Mother Earth was once a wholesome and pristine planet where her inhabitants lived as one with nature. There was plenty of clean fresh air and crystal clear water; human beings, flora and fauna co-existed in peace and harmony. However, with the rapid rise of industrialisation and technology, the face of Mother Earth has started to change irrevocably. As with every cause, effects of the modern way of life can be felt in all aspects of life. What are some of the issues we are facing, living in modern society? An “easy way out” mentality – improper management of solid waste material has led to environmental pollution and degradation in many parts of the world. The phenomenon of “drug money” – are modern medicinal drugs able to effectively cure and prevent disease? Or do they only serve to increase the coffers of their manufacturers? The rapid disappearance of “clean water” – crucial to all life forms on Mother Earth, we must purify and conserve our water sources to the best of our abilities. The air that we breathe – with increasing amounts of carbon dioxide being released into the atmosphere, we are slowly snuffing the life out of this planet by way of severe air pollution and global warming. How can we reduce carbon footprints in everyday life? With so much going on around us, it is up to us to keep our human bodies healthy and free of dis-ease by way of a healthy diet and lifestyle. In this book, I will share 238 tips on how to take care of your soul’s physical temple on earth. 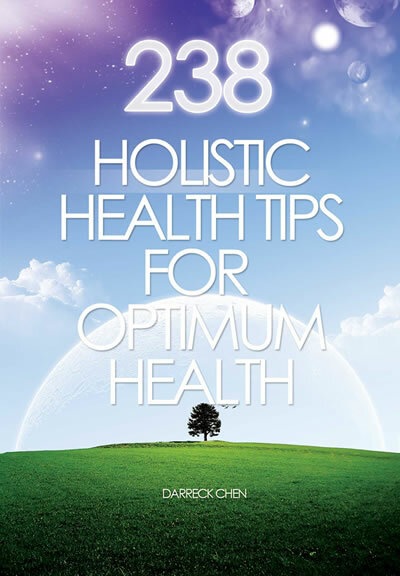 This book contain explanation of 238 Holistic Health Tips. If you are pendulum dowser, you may wish to get the bundle version with the ebook and optimum health series pendulum charts. This book available in Kindle Edition Now! Read this books on your computer or other mobile devices with FREE Kindle Reading Apps. 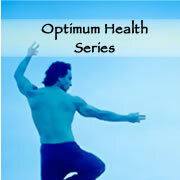 Purchase it at Amazon.com, or purchase the Optimum Health Series Bundled with this ebook.